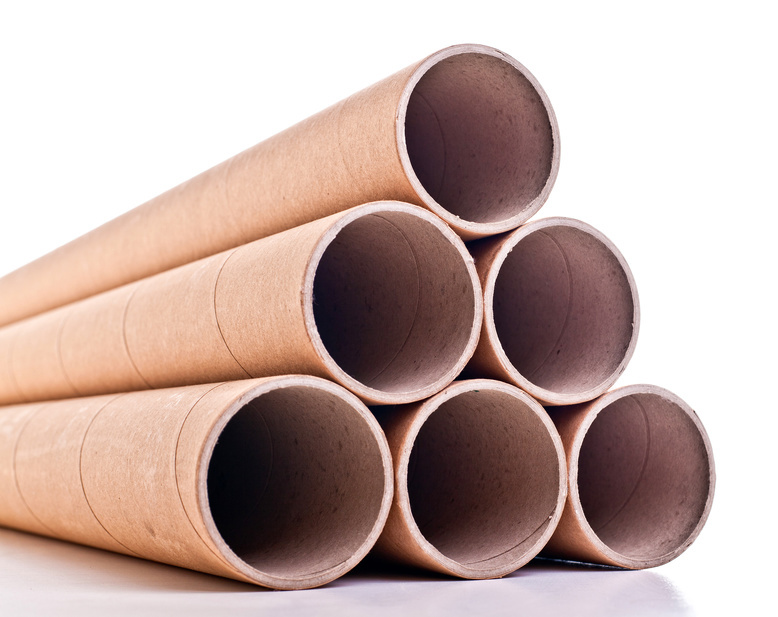 Paper Tube Cores manufactured by Advanced Paper Tube meet premium quality standards for custom applications. 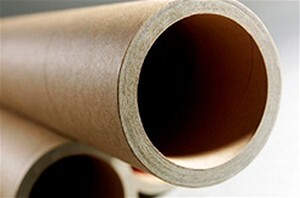 APT specializes in supplying paper tube cores for the paper, film and foil converting industries. 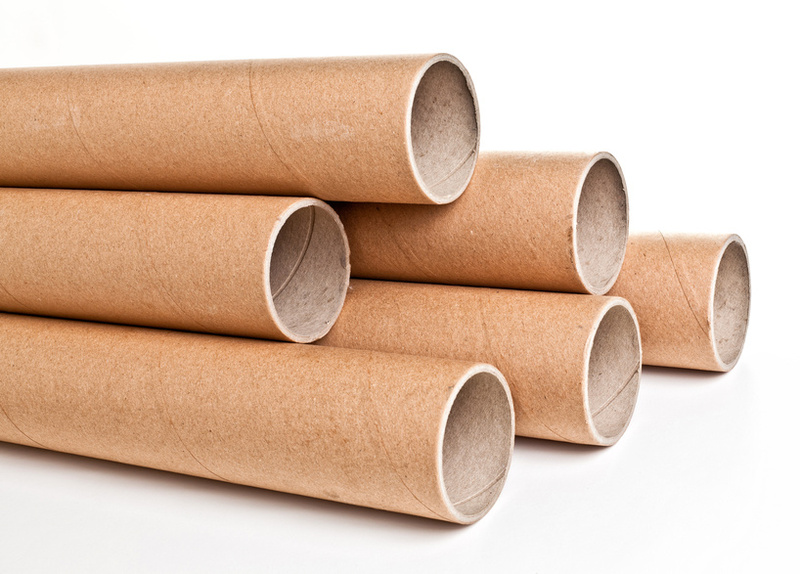 Contact us for innovative stocking programs available at Advanced Paper Tube Inc. 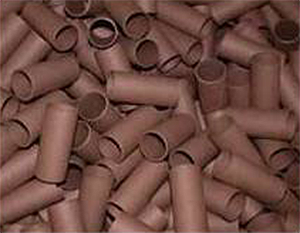 The APT manufacturing process utilize the spiral tubing process. 1/8″ I.D. to 16″ I.D. 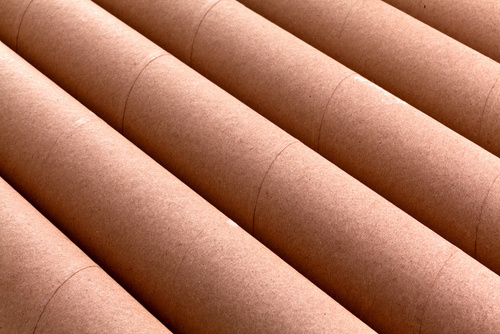 Covers available in colored papers, parchment, foil, custom printed, etc. 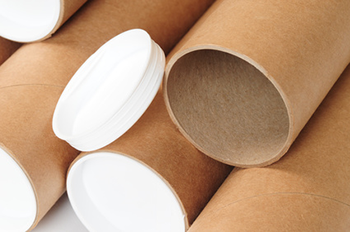 Liners available in multiple colors, custom-printed, etc.